Heartspace is a community-oriented studio that offers yoga, meditation, and healing arts from a range of traditions. Located in the Capital Region of New York, we have studios centrally located near Washington Park in Albany and on Monument Square in downtown Troy. 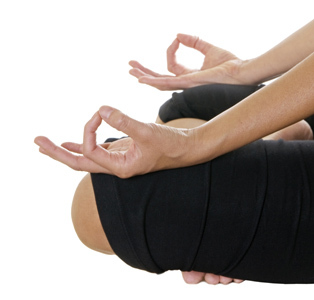 We provide a safe, supportive and tranquil setting with excellent instruction to help improve overall health, reduce stress, and invite a peaceful and calm mind through the practice of yoga and meditation. We offer instruction for all levels from beginners to advanced with daily drop-in yoga and meditation classes, series, prenatal yoga, workshops, special events, yoga teacher training, and several community classes per week, which are offered by donation. Introductory Offer: When you take your first class at Heartspace, your second class is free: 2 Classes for $16. Your second class is good for 30 days after your first class on this pass. Click here to purchase our Introductory Offer. If you're interested in trying out an unlimited month option, we offer an introductory month unlimited for only $70. No commitment beyond the first month. This offer is available to all new, returning and current students. Please email Andrew if you have questions about classes, rates, instructors, or our studios. We'd like to help you find a class that is right for you! Heartspace Gift Cards can be purchased online and printed, or can be purchased at the studios or call us and we can mail you one right away. 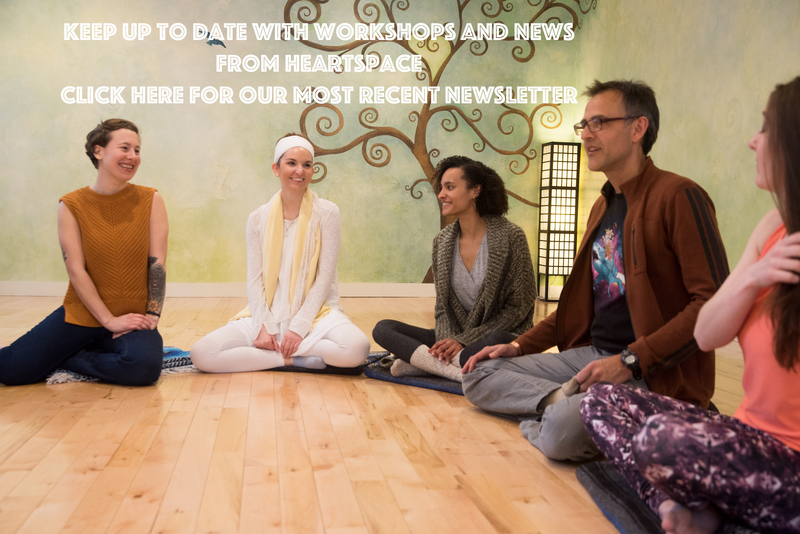 Heartspace Newsletter: Workshops, Special Events and Studio News. New events and workshops are always happening. Brand New Beginners Series, Prenatal Yoga, Meditation, Yoga for Stress and Anxiety, Master Classes, Acroyoga, Yoga for Ample Bodies and More. Stay up to date! Click here! Special Events and Workshops at Heartspace In addition to our regular scheduled weekly drop-in and community classes, we offer a number of special workshops, series and classes designed to help deepen your practice, knowledge and experience of yoga and your body and mind connection. Find workshops and series for Brand New Beginners, Prenatal Yoga, Yoga for Athletes, Master Classes, and many more. Click here to view our workshop and series calendar for both of our studios. Be sure to make sure which studio, day and time they're held. See some of them listed below. Log in or Set Up an Account? Click here.